On today’s episode of Kotaku Splitscreen, we’re taking a spoilery deep dive into Final Fantasy XV. Kirk and I have drastically different opinions on the fifteenth Final Fantasy—I liked it a lot; he didn’t—which makes for a fun conversation as we pick at the game’s warts. 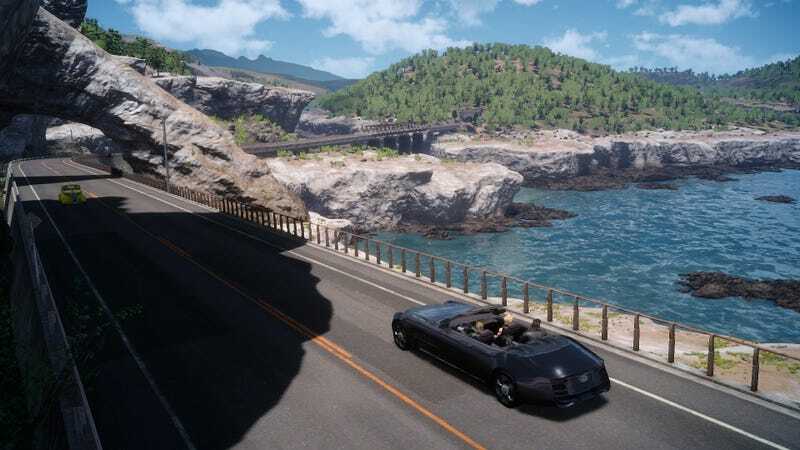 Final Fantasy XV is a messy, clearly unfinished game, but do the characters and combat make up for that? LET’S DISCUSS!